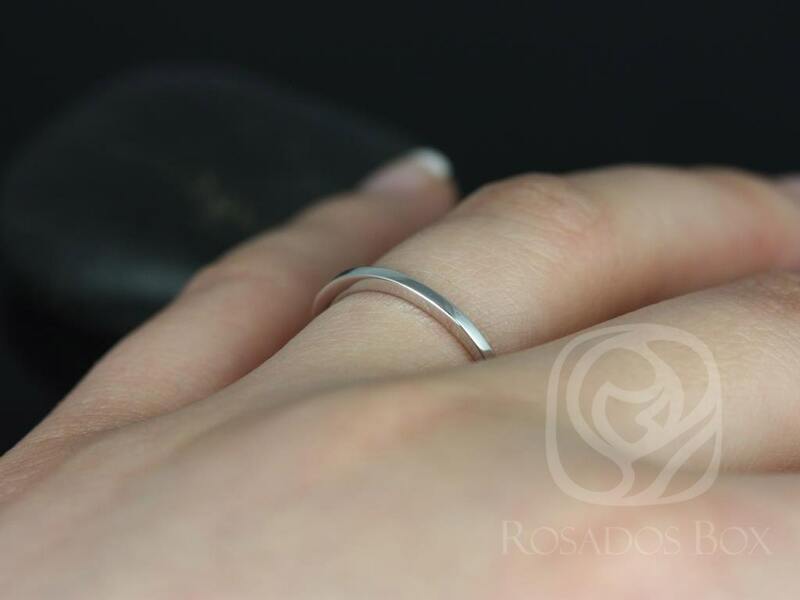 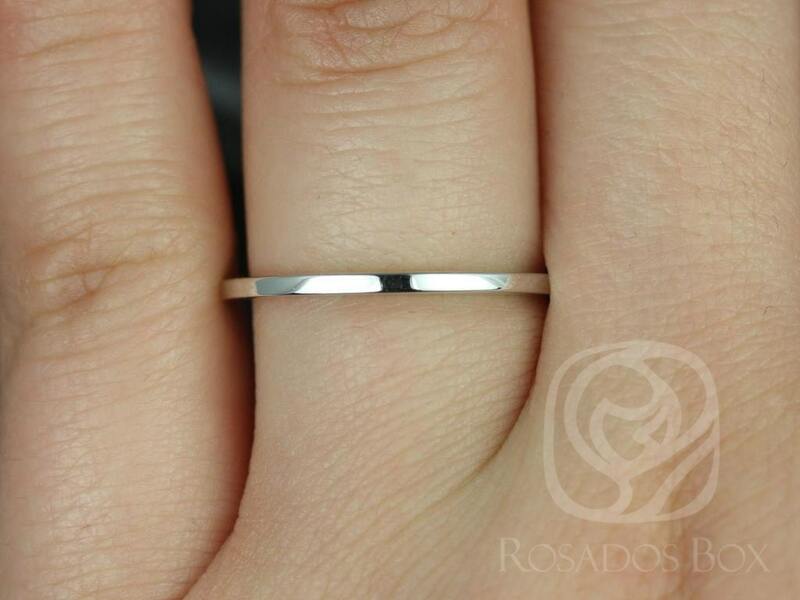 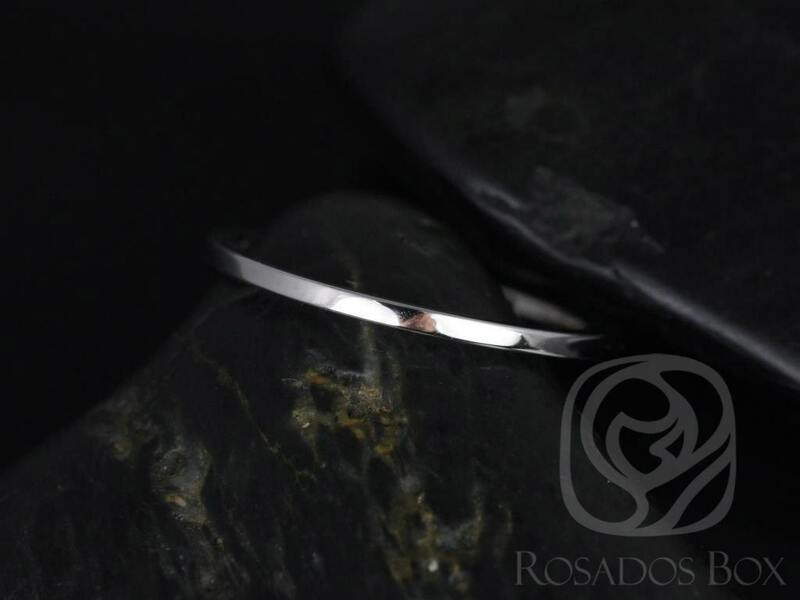 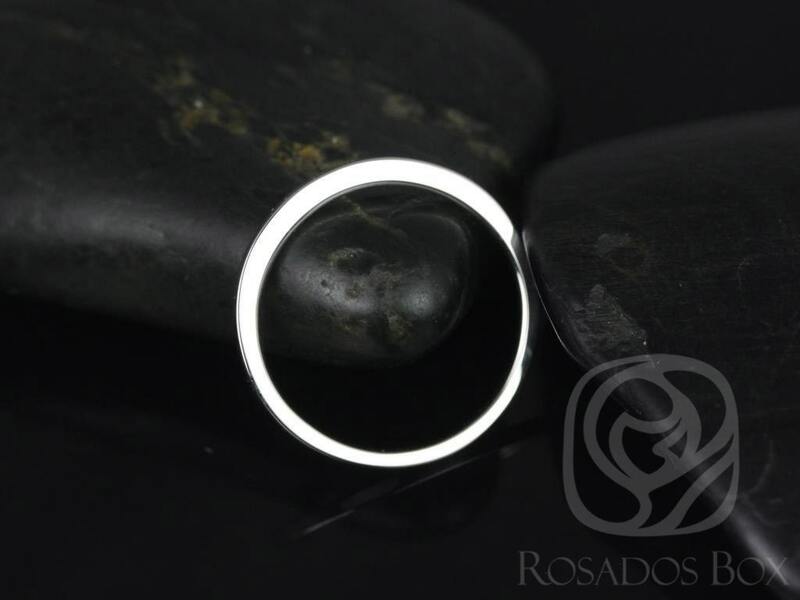 Metal available: 14kt white gold ( as shown), 14kt/18kt yellow gold,14kt rose gold, 14kt/18kt white gold, platinum. 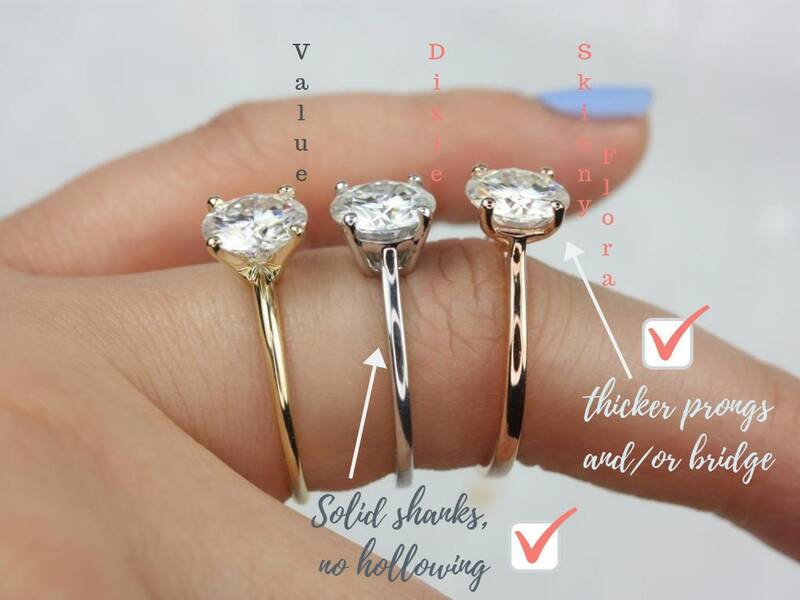 This ring is exactly how it looks, it is absolutely perfect with my engagement ring! 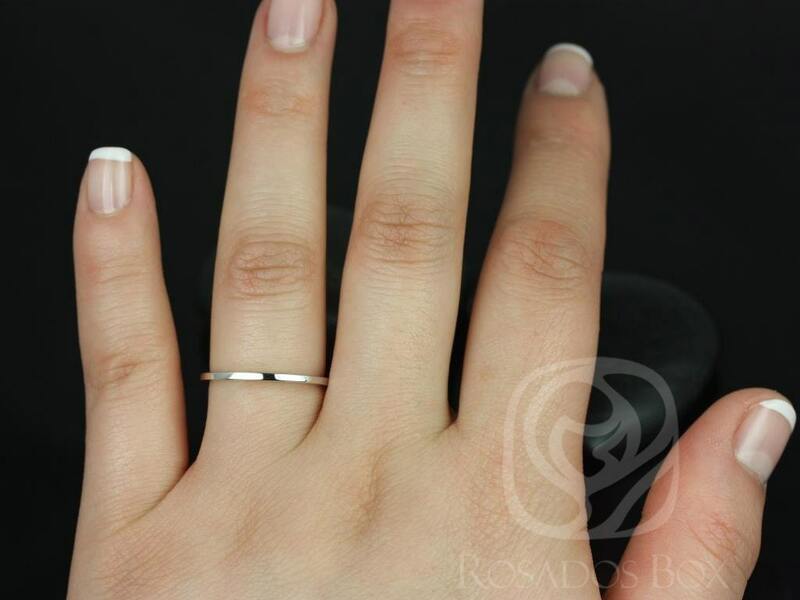 A little thinner than I thought it would be but it fits perfectly and looks great with my engagement ring. 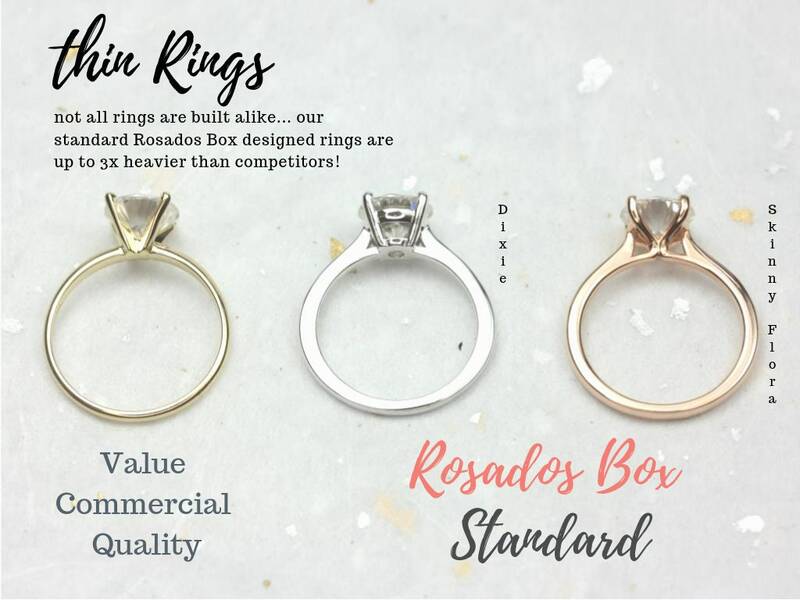 Shipped quickly and as always Rosados Box was a pleasure to work with!